The Jersey Shore, the Atlantic Coastline, the Garden State, America’s Playground! New Jersey, nestled between big brother, New York and nourished by the Atlantic Ocean, the fourth smallest state in the union, 11th most populated, and second wealthiest. It is home of Atlantic City. Atlantic City has grown a great deal since the first commercial hotels opened their doors to guests in the mid-1800s. Since then, it has become synonymous with the Boardwalk and, yes, the game of Monopoly. 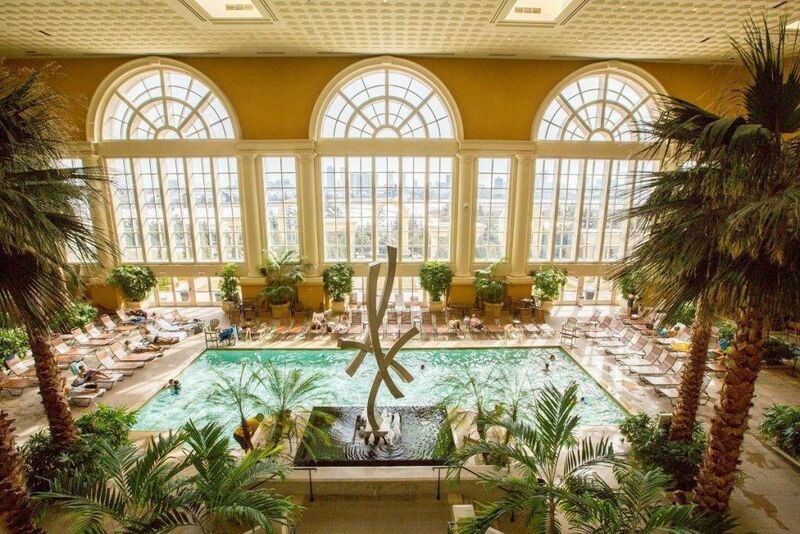 Originally developed as a health resort, it has evolved into a spectacular example of all things modern, and capitalism at its best, including the famed Miss America Pageant. Indeed, the pageantry, elegance, and the spice of life define Atlantic City to this day. Just like in days gone by when Atlantic City was a place for the well-to-do to steal away for an Atlantic coastal holiday, it is still a place for adults and even families to play. The Borgata is one of the newest hotel-casinos to join the many existing Atlantic City mainstays. It is not only one of the newest, but this grand joint venture between MGM and Boyd Gaming is the largest of all hotels in AC with over 2000 rooms. 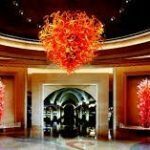 If you are lucky, you might even find yourself gazing upon one of the elite suites, specifically “The Borgata Lavish Suite.” Rumor has it that there is not enough money to rent this suite for a night. You have to play your way to the top. Along with a full service casino, it has world-class restaurants, top-tier entertainment, and luxury at your every turn. Tropicana Casino: The name ‘Tropicana’ is interchangeable with “casino.” Whether you are in Vegas or on the Boardwalk, the name is a casino tradition. How could you possibly go to Atlantic City and not stroll the Boardwalk up to the Tropicana? The Quarter is located in the casino resort and holds a high-end shopping mall. Also located in The Quarter are notable restaurants such as Carmines, The Palm, and others that help to round out a balanced diet of culinary delights. With over 3000 slot machines, 135 table games, and fun for the whole family in The Family Fun Station, this is the perfect place to get away from it all. 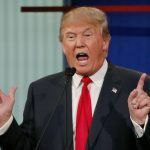 Trump Taj Mahal: Trump is the “Chairman of the Board-walk”. Don’t you think it is time for you pamper yourself in luxury? An astounding collection of over 2500 of state-of-the-art multi-denomination games is calling your name. 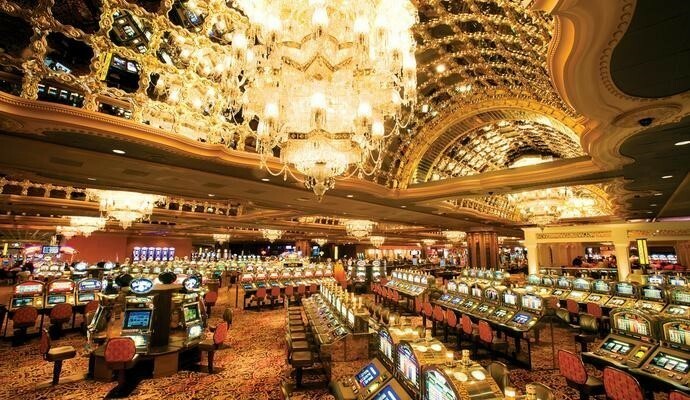 With a breathtaking 167,000 square feet of gaming space, you will be swept away. 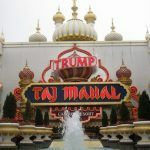 After a great day of walking on the Boardwalk, shopping at high-end shops, and dining at the finest restaurants in all of New Jersey, you can wind down in one of 2000 finely adorned – as only Trump can do – rooms or suites. You really want to enjoy some of the amazing clubs, shows, and of course, casino action. But you have a family and well, and they want to get away too. So, load up the family and head to Atlantic City. 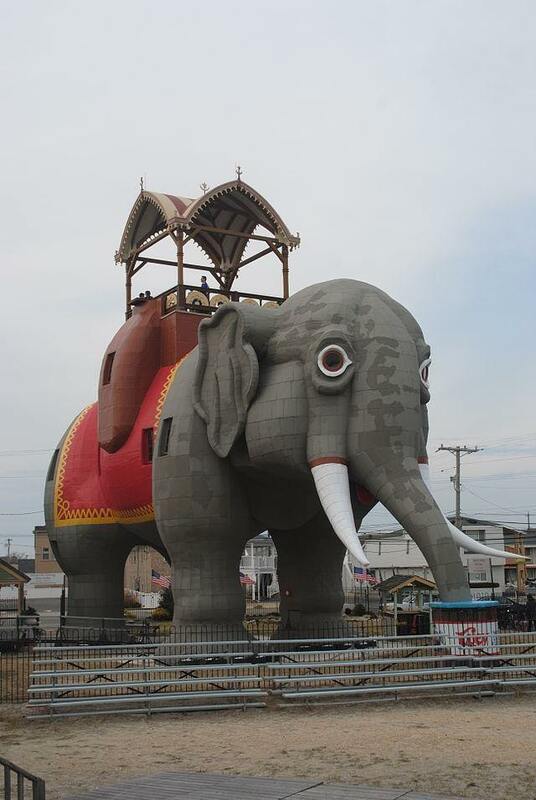 Lucy the Elephant: Not only is Lucy the Elephant the “mascot” of Atlantic City, she is listed on the National Park Registry of Historical Landmarks. Imagine all the amazing people and events that this elephant has seen. Isn’t there old lore and scientific proof to elephants’ amazing memories? No worries, your secret is safe with Lucy. She is nearly a century and a half old. She stands over six stories high, and it is said that she can be seen over eight miles away. She’s truly a must see for people of all ages while visiting Atlantic City. Atlantic City Boardwalk: “Strolling with my baby, walking mile after mile….” Yes, that is the life of Riley, and you will be living the high life as you walk leisurely down the four-mile wooden-planked walkway. The Atlantic Ocean is on one side, and shops, casinos, and five star restaurants on the other. The AC Boardwalk was the first boardwalk in the USA, built in 1870. But don’t stay too long on the boardwalk, for Atlantic City is also known for its outstanding beaches. It’s time to kick up some sand and ride the waves. 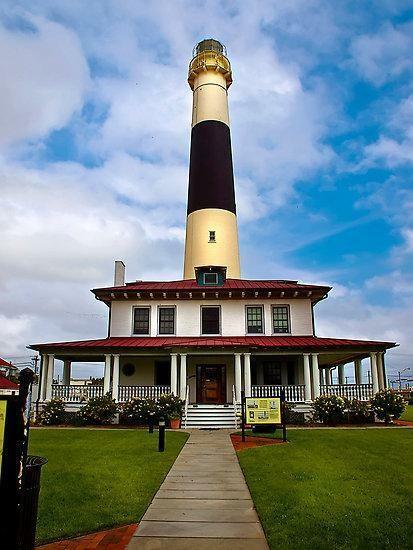 Absecon Lighthouse: The AC Boardwalk begins at the Absecon Inlet, and there sits the famous Absecon Lighthouse, welcoming seafaring travelers to safe shores for over one hundred and fifty years. It is New Jersey’s tallest lighthouse. Be brave and climb the 228 steps to the top. See what generations before you saw as they awaited the safe return of those who braved the Atlantic. Look into the Light Keeper’s dwelling and enjoy the educational museum and souvenir gift shop. Rolling Chairs: Introduced to the Atlantic City Boardwalk in 1880, the Rolling Chairs were the only “vehicles” allowed on the four-mile wooden structure. A sign of luxury, high-class vacationers would roll along in style as they traversed from one destination to another. Today is no different. If you want to go in style, then sit back and relax for a mile or two. Atlantic City Cruises: There are numerous private charter services available at Atlantic City. Not only will you have an opportunity to take in the Jersey Shore, but you will also have the opportunity to revel in some Atlantic Bottle-nosed Dolphin watching. If sitting back isn’t your cup of tea, then why not join in on one of the many fishing charters? With all the amazing shopping, entertainment, and casino action, it is easy to forget that Atlantic City is first and foremost a coastal city. Steel Pier: The Steel Pier stretches 1000 feet out over the ocean. This massive structure represents super fun for the entire family. It is located on the Boardwalk near the Taj Mahal. With a recent $23 million renovation, the Pier now offers 25 rides for the kids, extreme rides for the big kids, and food, adult libations, and live entertainment right of the water’s edge. And whatever you do, don’t forget to kick back and relax! 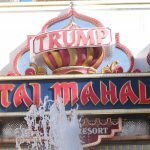 How Will Atlantic City Cope After the Trump Taj Mahal Closes?